Every now and then we feel the need to just get away, find our true selves and leave the chaos and the daily grind far behind. At times like this some places help us tap that inner peace quicker than others. 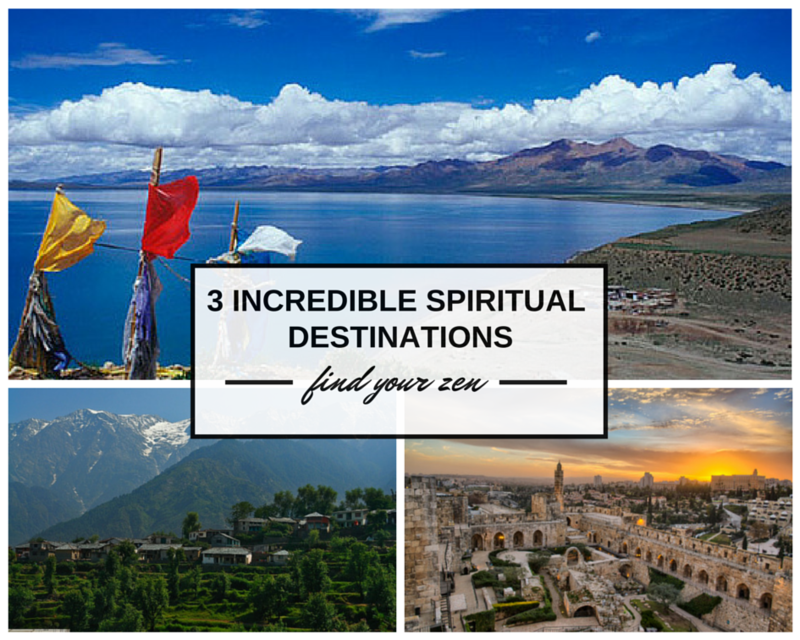 Here are the three favourite incredible spiritual destinations brought to you by Pick Your Trip. 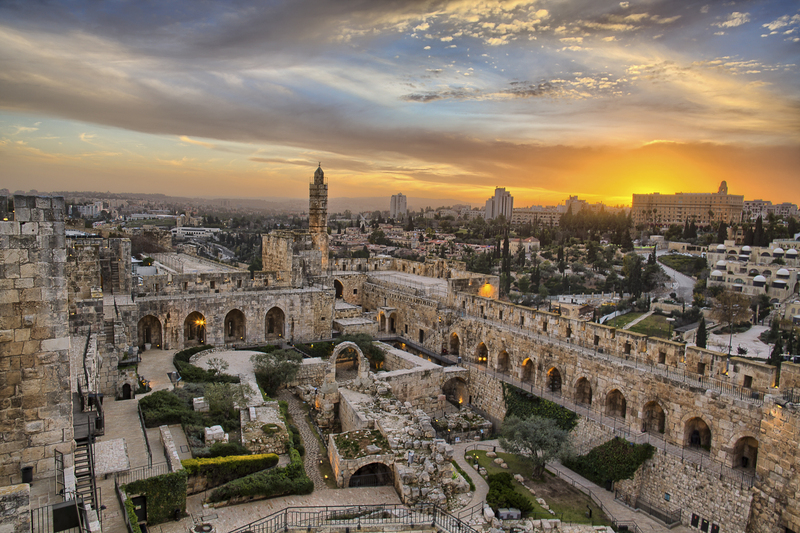 The capital of Israel has something to offer to all tourists.This city that resonates with several religions has attracted spirituality seekers since Biblical times. Jerusalem is particularly famous for the old city which has the western wall sacred to the Jewish community, it also has the church of the Holy Sepulchre and the Dome of the Rock, a shrine, worshipped by the Muslims. There are various sites worth a visit outside the old city as well. Millions throng the streets of Jerusalem, each year, to connect with their religious side and seek solace for their inner self. Mount Kailash in the Himalayan mountains lies in the remote south west corner of Tibet. A mountain sacred to Buddhists , Hindus and Jains it is visited by thousands each year . 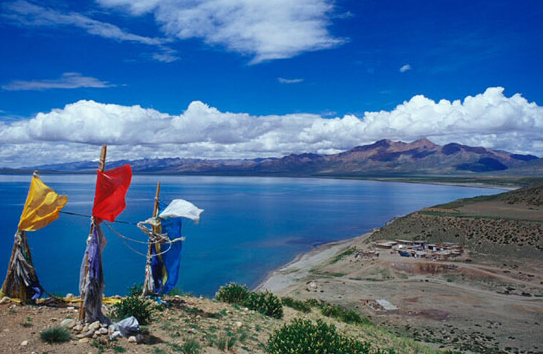 A prime attraction for trekkers, its remoteness perhaps adds to its appeal. As the source of some of Asia’s great rivers, including the mighty Ganges, it is worthy of the reverence that is attached to it. A journey of the spirit, its a lifetime experience for the religious and those in search of something beyond religion. 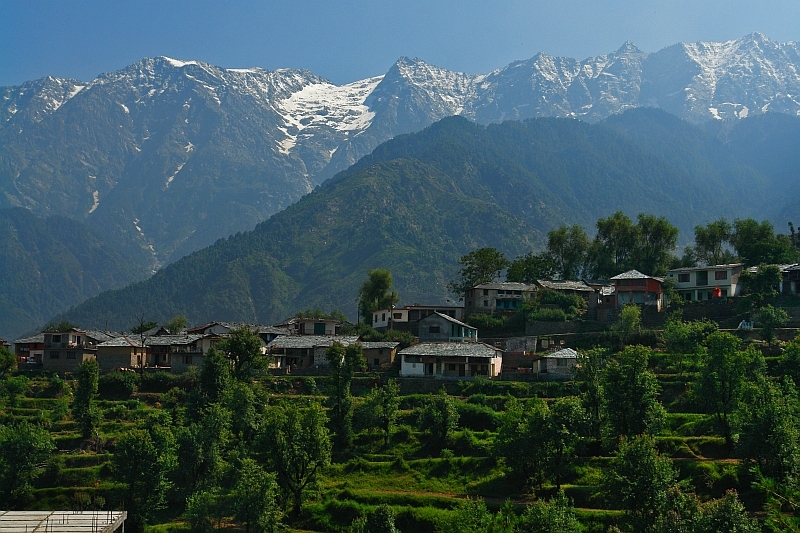 Dharamsala is a city in the Kangra district of Himachal Pradesh. Surrounded by dense coniferous forests with a backdrop of snow clad mountain ranges Dharamsala serves as an incredible haven for spiritual and nature seekers alike. Being home to the revered Dalai Lama, the eclectic village of McLeod Ganj and the growing worldwide interest in Buddhism makes Dharamsala a popular destination for tourists from India and abroad. The large Tibetan community who’ve made this place their home have built beautiful monasteries visited by millions from around the world. Got a favourite spiritual retreat? Share with us in the comments section!